Crab Creek Review is pleased to announce our Pushcart Prize nominations. It was difficult to choose just six pieces from the two issues. We are honored by the caliber of work sent to us for consideration, and are grateful for the opportunity to publish such fine work. Congratulations to the nominees, and we're crossing our fingers for each of you! Malcolm Friend: On Being Told I Look Like the Rapper J. Cole, or List of Black People I Apparently Look Like, or Do All Black People Look Alike? 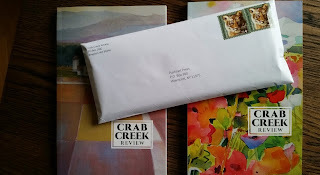 You can read these fine poems and stories in the spring and fall issues of Crab Creek Review, available at Elliott Bay Book Company, and Open Books, in Seattle, Eagle Harbor Books on Bainbridge Island, and on our website, here. 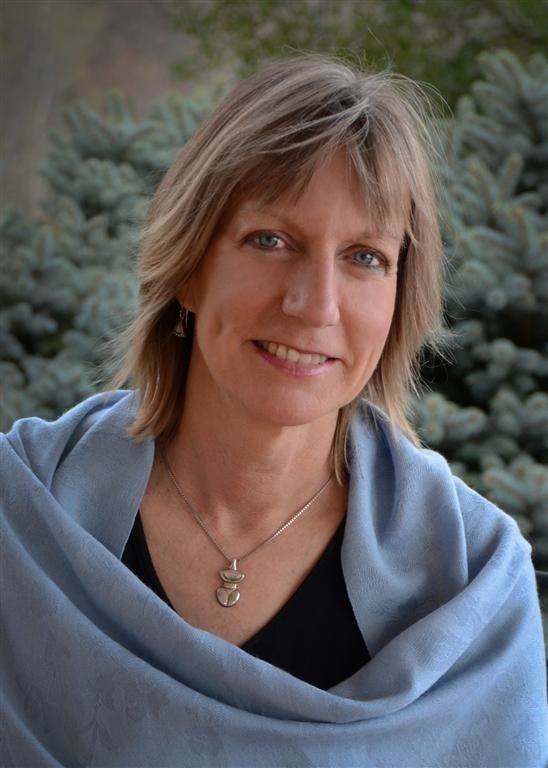 Meet Lisa Norris, Crab Creek Review's Assistant Fiction Editor! 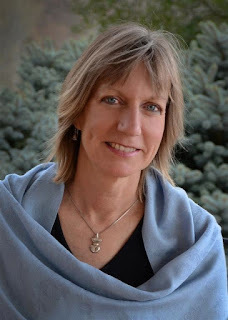 Lisa Norris joined the staff of Crab Creek Review in September 2016. She brings decades of experience, insight, and creativity to the team. Please help us welcome her! I want to read stories that offer humor, well-realized characters, distinctive voices, and skillful uses of language, including strong active verbs and concrete details. I enjoy surprises that provide insight into human experience. Stories that promote connection and compassion particularly stay with me, but that is not to say that the work cannot include violent and/or disturbing language or action. Rather, the action must come to something—whether demonstrating the consequences of human limitations á la Flannery O'Connor in a story like "A Good Man Is Hard to Find," celebrating moments of insight as in Raymond Carver's "Cathedral," or offering broader cultural insights as in Gabriel Garcia Marquez's "A Very Old Man With Enormous Wings" or Sherman Alexie's "What You Pawn, I Will Redeem." Advice to writers: read, write, revise— but also please experience your life! Sharing it is your gift to us, so pay attention. Also, if we don't take your submission, please try again.